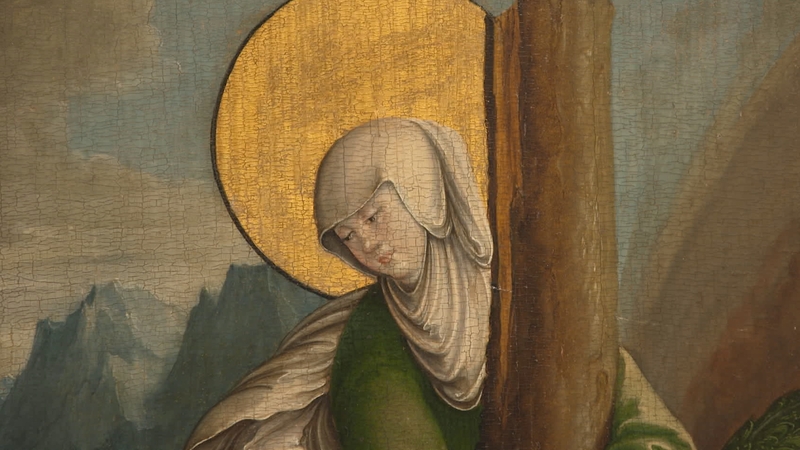 Accompanied by enchanting music, the camera moves through the medieval cathedral discovering important 15th and 16th century artworks of well-known Old Masters which inspire wonder and admiration. The film is telling about the cathedral’s eventful history providing rough insights into its atmospheric interiority. 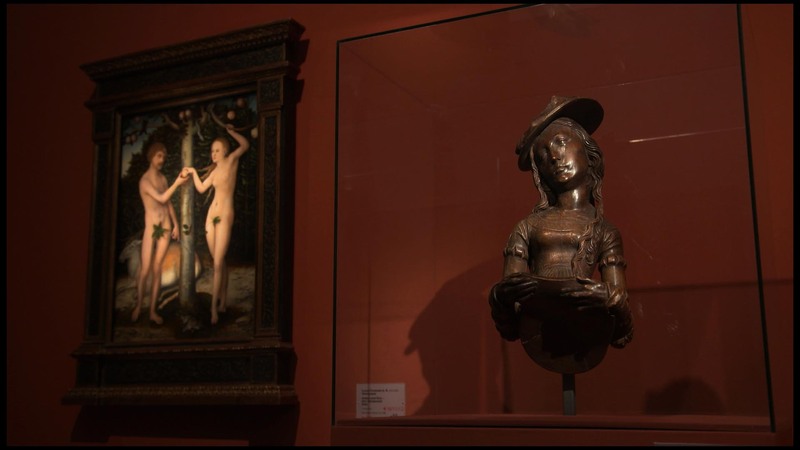 The list of artists presented appears like the “Who is who” of the medieval and Renaissance German art scene. Lucas Cranach the Elder, the Zürcher Veilchenmeister, the Master of Meßkirch and Tilmann Riemenschneider, to name just a few. Accompanied by enchanting music, the camera moves through the church interior setting artworks in a suitable light. 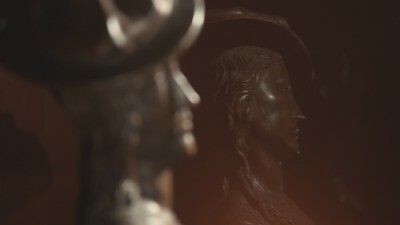 A highlight of the film is “The Madonna of Jakob Meyer zum Hasen (“Darmstadt Madonna”)” created by Hans Holbein the younger, exhibited since January 2012 in the impressive choir room of the Johanniterkirche. Founded by Reinhold Würth in the sixties of the last century, the art collection Würth currently includes 16.000 artworks. Not only is the Kunsthalle (Art Hall) in Schwäbisch Hall home of the Würth collection mainly accommodating classical modern art, but the 12th century medieval Johanniterkirche is another sublime place to show the Old Master exhibition with top-level artwork of the 15th and 16th century. Whereas the Kunsthalle (Art Hall) in Schwäbisch Hall is home to Würth’s famous collection of classical modern art, the medieval Johanniterkirche of the 12th century is another sublime place to show Würth’s Old Master exhibition with high-class artwork of the 15th and 16th century. In 2003, Reinhold Würth purchased what was then called “Fürstlich Fürstenberger Bilderschatz” in Donaueschingen, residence of the the princely family of Fürstenberg. 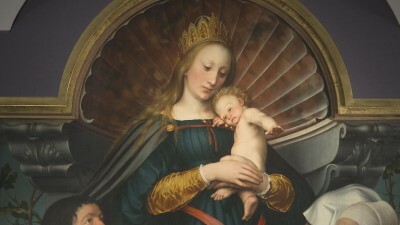 Part of this “treasure” were numerous panel paintings (Tafelbilder) of the Master of Meßkirch and reredos panels of the”Zürcher Veilchenmeister”. 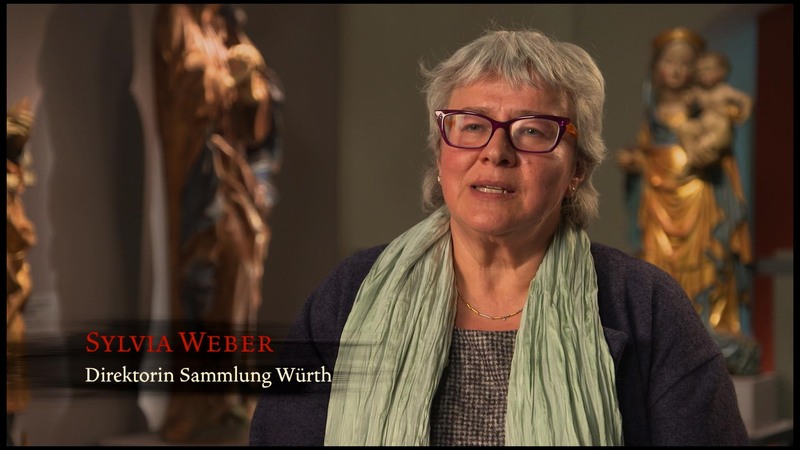 This acquisition formed the starting point of Würth’s Old Master collection devoted to the art of the German Southwest including the Lake Constance area and Northern Switzerland. 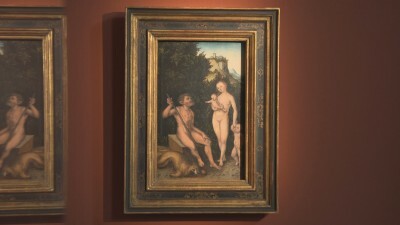 Further and recent acquisition highlights are works created by Lucas Cranach the Elder. This movie serves as an image film for the permanent exhibition of the Old Masters shown in the Kunsthalle Würth, Schwäbisch Hall. It can be watched on both the media room and the website of the Kunsthalle.